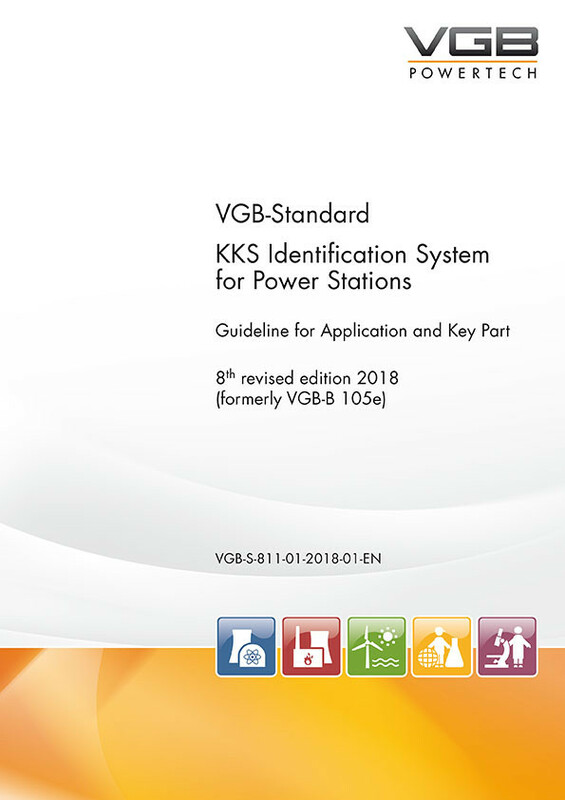 Key Part: The Key Part, consisting of the Function Keys, Equipment Unit Keys, and Component Keys, is available for purchase as an Excel® file. Price: 1,950.00 Euro (VGB members) / 2,950.00 Euro (VGB non-members). A license agreement for application, e.g. in digital systems, or passing on or selling of contents to third parties is mandatory.